Click here to see the full line of products for secondary math teachers. 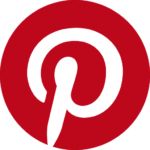 Go to my Pinterest page to check out my boards that contain not only my products, but others that I think are great to help you in your classroom. 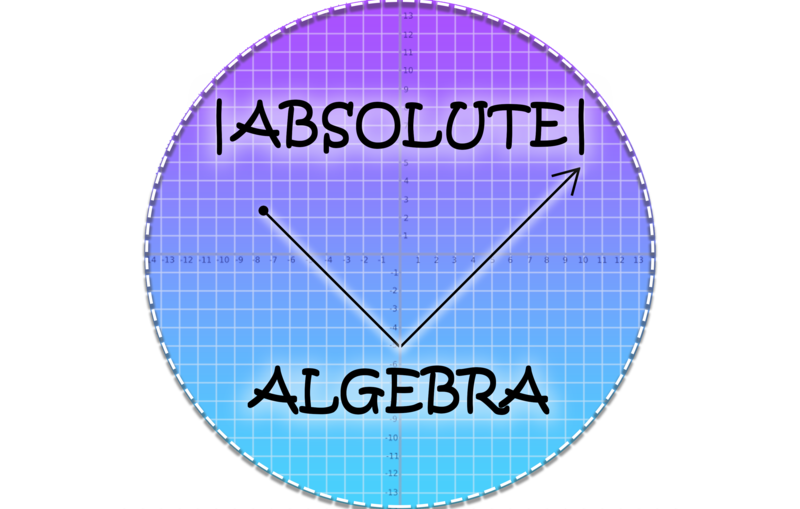 I enjoy teaching secondary math including Algebra and Geometry. Engage your students today with fun, rigorous, interactive activities that keep them learning! I hope you find my products helpful for you, your students, and your classroom. Please visit my store to browse through all the products I have created.